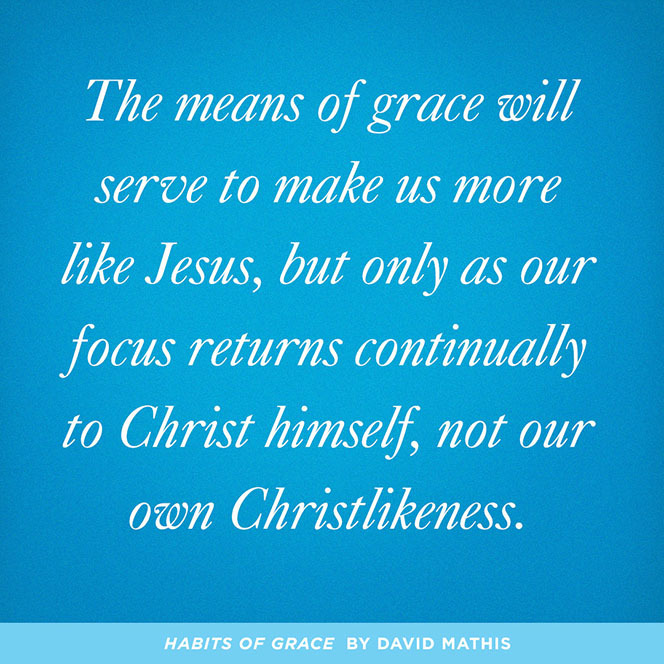 For many of us, the "spiritual disciplines" are little more than a list of things we aren't doing but feel like we should be doing. 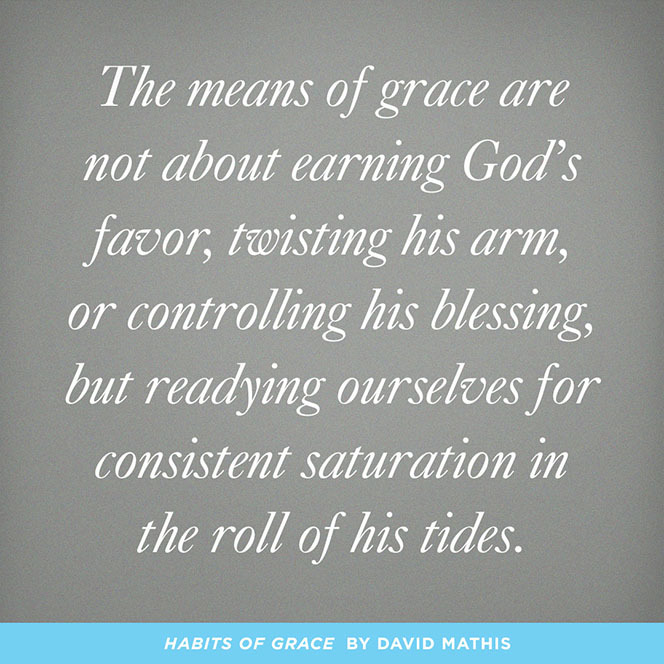 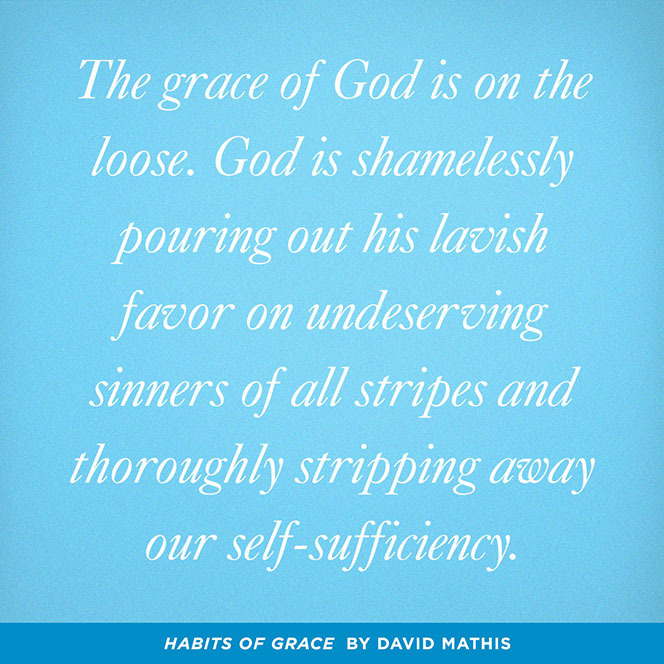 In this 5-day email course, David Mathis sets out to recalibrate our thinking on this neglected topic, showing us how to access 3 life-giving channels of God's favor through daily habits of grace—simple patterns that help us know and enjoy Jesus better. 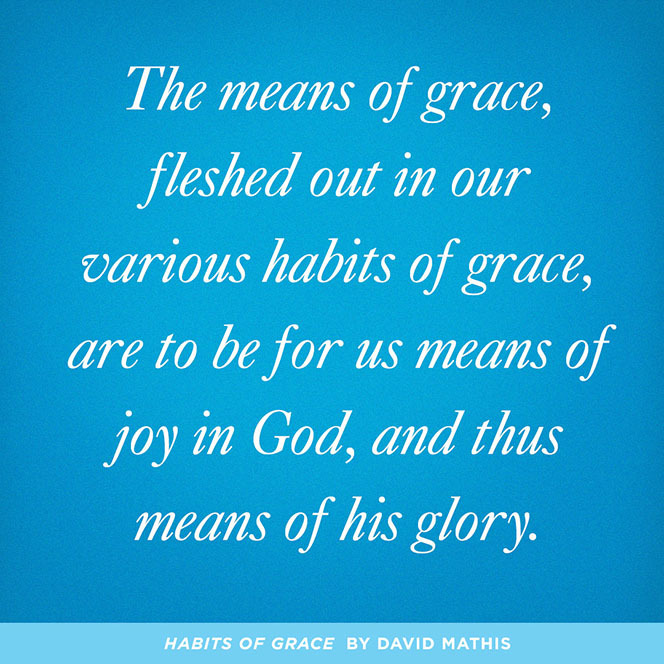 After the course is over, you'll continue to receive encouraging, gospel-centered content delivered directly to your inbox once a week.